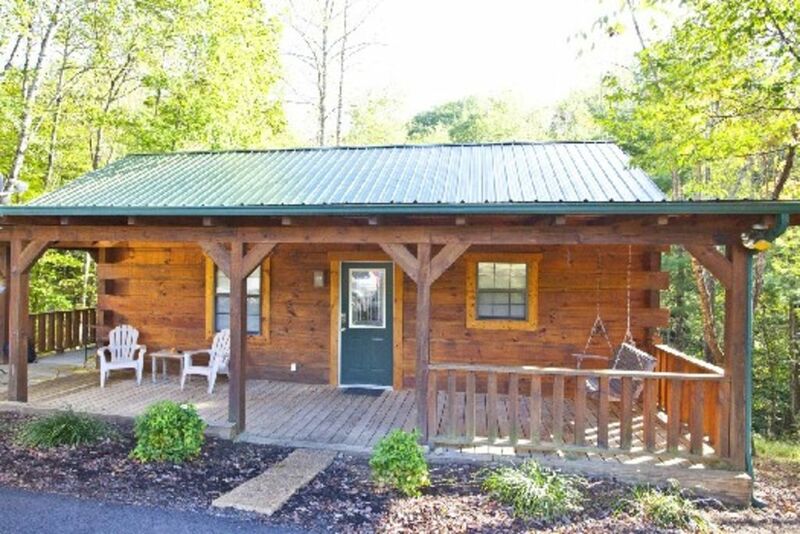 Modern log cabin vacation rentals near the quaint town of tellico plains tennessee. Located near outdoor recreation offered in nearby cherokee national forest and the nantahala national forest and just a short drive from the smoky mountain national park. For those looking for twisty back roads, our location is just a hop off the scenic and challenging cherohala skyway and tail of the dragon at deals gap loop. I have a total of 5 cabins on VRBO; Cowboy, Deer, Angler And Viewpoint as well. Please look at the reviews on these for more information. Really enjoyed the stay here. Very clean home, had everything needed for a little weekend getaway to unwind and relax. Will be coming back for sure. We thoroughly enjoyed our self and it was very kid friendly. We will definitely be going back there again the prices were very good everything was accessible. In the hot tub was phenomenal. Loved the cabin and town, owner was very quick to respond when we needed him for directions. Off the grid and perfect! I was looking for a place to get away and relax for a week and this was the perfect spot. Quiet, great views, close enough to a town if you need something but far enough away to be off the map. A week of soaking in the hot tub, reading on the porch swing and no phones was the best. If you want to get away from the rat race, come here!! Very nice and peaceful. The hot tub was GREAT and well maintained. My properties are all door coded as your arrival date gets closer I will send out all the info. So you will just drive straight to the cabin. Check-in time is anytime after 3pm and check-out is 11am.